U SPORTS proudly announced Tuesday the student-athletes selected as Top 8 Academic All-Canadians for the 2017-18 season. The elite group will be honoured on Jan. 29 at Rideau Hall in the nation’s capital by Her Excellency the Right Honourable Julie Payette, Governor General of Canada. The Governor General’s Academic All-Canadian Commendation was founded by the Right Honourable David Johnston, former Governor General of Canada, who first honoured Canada’s Top 8 student-athletes in 2013. 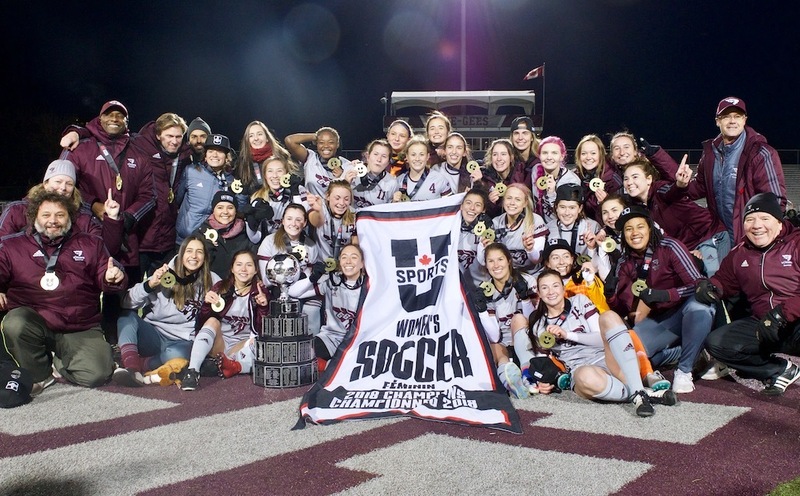 U SPORTS student-athletes achieve Academic All-Canadian status having maintained an average of 80 per cent or better over the academic year while competing for one - or more - of their university’s varsity teams. 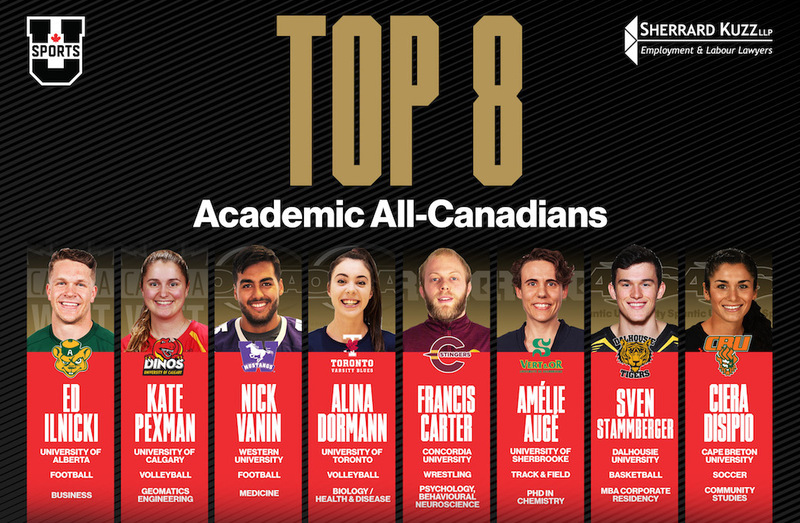 Among these outstanding individuals, one female and one male student-athlete from each of the four U SPORTS conferences are selected annually to make up the Top 8. Profiles of each member of the 2017-18 Top 8 are available below. After completing one of the most dominant seasons in University of Alberta and Canada West football history, senior running back Ed Ilnicki’s accolades continue to pile up. Ilnicki broke the Canada West single-season rushing record with 1,468 rushing yards in 2017, leading the Golden Bears back to the Canada West playoffs for the first time since 2010. Ilnicki also added 151 receiving yards in 2017, breaking a 42-year old program record for single-season all-purpose yards with 1,619. The Spruce Grove, Alta., product also led U SPORTS in carries and rushing touchdowns in 2017, winning the prestigious Hec Crighton Trophy as the top football player in Canada. His rushing total was tops in the country by more than 300 yards and the fifth most all-time nationally. Ilnicki concluded his five-year career as Alberta's all-time rushing leader with 4,145 yards – the second most all-time in Canada West history. He also ends his career as the Golden Bears’ all-time leader in all-purpose yards (4,978), carries (691), and rushing touchdowns (28). For his on-field accomplishments, Ilnicki was named the Canada West Male Athlete of the Year and a nominee for the U SPORTS BLG Award as Male Athlete of the Year across all sports. 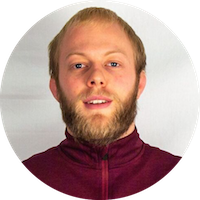 While his on the field accomplishments speak for themselves, what also set Ilnicki apart from his peers was his work both in the classroom and in the community. A four-time Academic All-Canadian, Ilnicki also spent his fifth season as the University Athletics Board President, the University’s student-athlete led community service group. He volunteered with both the Stollery Children’s Hospital and KidSport Edmonton, while also leading campus initiatives such as Bear Pause, Bears and Pandas Bike-a-thons, and the student-athlete blood drive. Because of this, Ilnicki was named the 2017 Canada West football Student-Athlete Community Service Award winner and a nominee for the U SPORTS Russ Jackson Award. “Ed, by pure strength of will and hard work, has turned himself into one of the best football players in the country,” said Golden Bears head coach Chris Morris. “I think that’s what makes him special; he understands how hard you have to work. He respects the game and he respects the process. He is a young man of impeccable character who tirelessly serves his team and community. Ed embodies everything that is good about university athletics, and that's what this award is about." Kate Pexman has always been a great volleyball player – but as her career progressed on the court, she became a force to be reckoned with in the classroom as well. 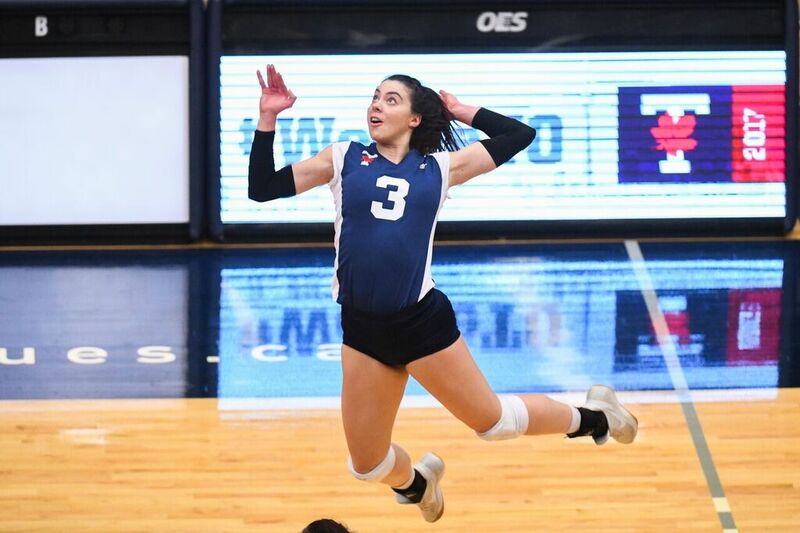 Pexman opened her U SPORTS volleyball career in style, earning national Rookie of the Year honours in 2015, after joining the varsity team out of the high-performance Dinos Volleyball Club in Calgary and posting the fourth-best kills total in Canada. An injury forced her to the sidelines for virtually all of her sophomore season, but as she battled through recovery from that she began to find her niche in one of the toughest programs on campus – the Schulich School of Engineering. Making her return to the court in 2016-17, the Calgary native finished as the Dinos’ offensive leader and picked up Second Team All-Canadian recognition, in addition to Academic All-Canadian honours. 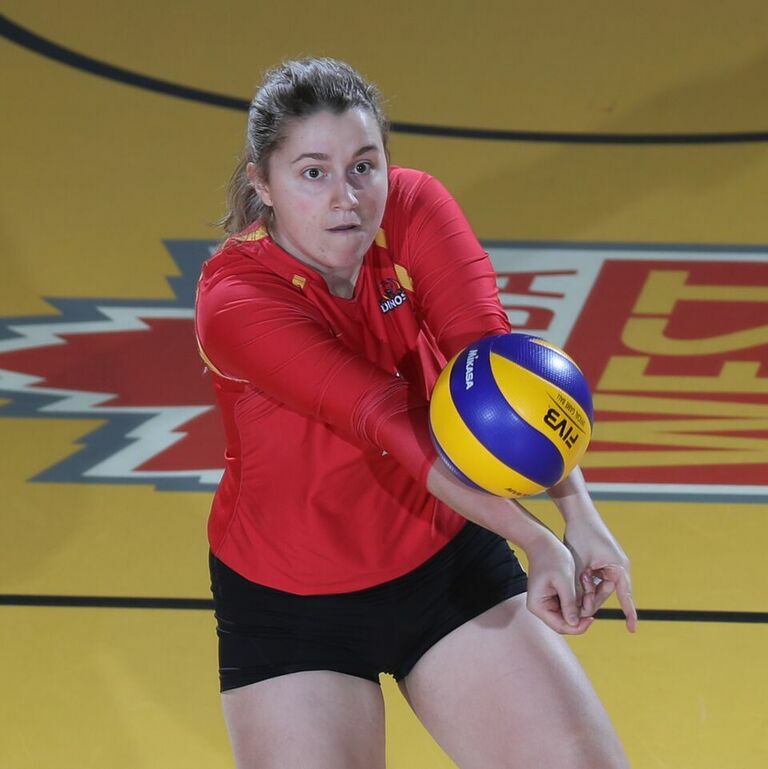 Despite missing six more matches due to injury in 2017-18, Pexman was named the Canada West Player of the Year and a First Team All-Canadian as the Dinos captured the Canada West title. In preparation for the 17-18 campaign, Pexman won a gold medal for Alberta in beach volleyball at the 2017 Canada Games in Winnipeg. All of this while balancing a full course load pursuing a degree in geomatics engineering, where she had a GPA of 3.97 in 2017-18, in addition to coaching community volleyball and continuing an eight-year commitment volunteering with Calgary Reads – an organization devoted to inspiring a love of reading and supporting literacy in children. 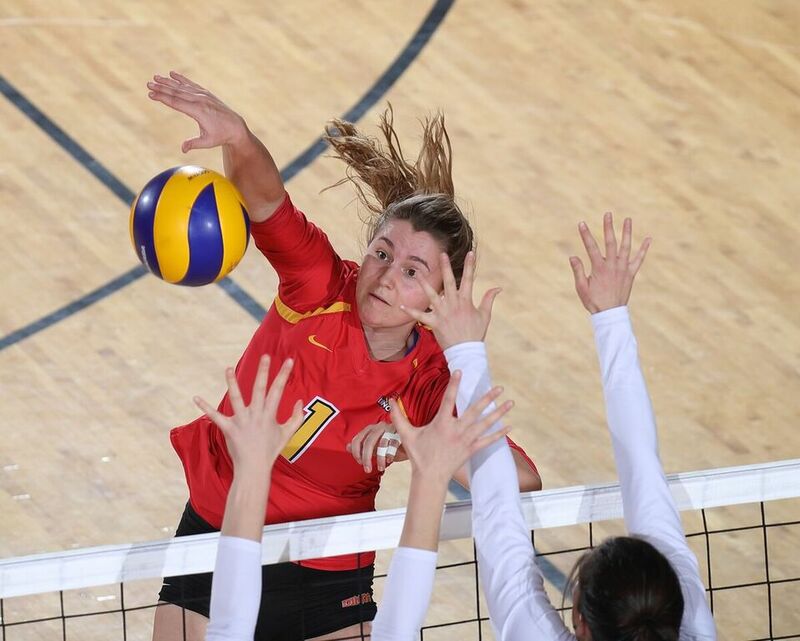 “Kate is the epitome of a successful student-athlete,” said Dinos head coach Natalie Gurnsey. 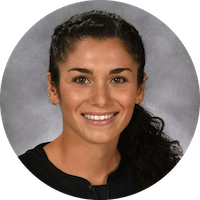 “She is fiercely passionate about what she is studying in school and intensely committed to excelling in the classroom. She is equally driven to be her best on the volleyball court and strives to make the biggest contribution she can every time we compete. I admire Kate's achivements in both arenas of her life, and sometimes wonder how she can balance it all!" Nick Vanin is an incredible example of what a student-athlete at Western University looks like. 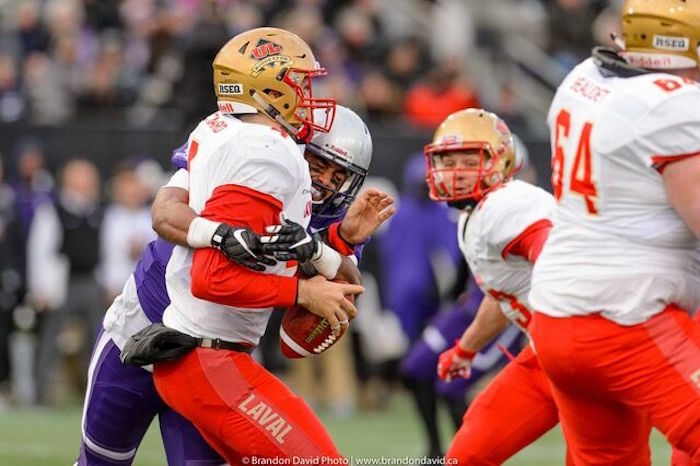 Balancing playing football for an eventual Vanier cup championship winning roster, studying for his medical science degree and community work, Vanin finished out the 2017 season as the U SPORTS Russ Jackson Award winner - recognizing a player that best exemplifying the attributes of academic achievement, football skill, and citizenship. Vanin not only became the first Western student-athlete to win the Russ Jackson Award, he was also the school’s first-ever nominee for the prestigious trophy, which was first presented in 1986. The fifth-year linebacker from London, Ont., was once again brilliant on the field in the 2017 capaign, earning first-team OUA all-star honours for the second straight year thanks in large part to his 34 tackles in eight league games, good for second on the team. 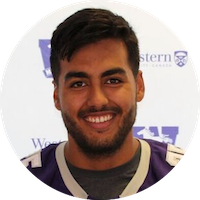 Off the field, Vanin graduated from Western’s physiology program with a 91.3 per cent average and was offered admission to the Schulich School of Medicine & Dentistry to pursue his dream of becoming a doctor. A dean’s honor roll student every year of his undergrad, he has continued that path of academic excellence receiving the PCCM Award (Medical school), awarded for exemplary performance in Patient-Centered Clinical Methods (Year 1). He is also a researcher at the Victoria Research Laboratories, Centre for Critical Illness Research. In the community, Vanin continues to be involved with the Junior Mustangs football club, the Western Football Mentorship Program (an initiative he created), the Women’s Community House and Sexual Assault Centre, Ronald McDonald House and the Andrew Legacy Fundraiser. "Nick is an outstanding young man and was a very well-respected member of our football team. Nick gained the respect of all coaches and teammates with his positive personality, great work ethic and generous spirit,” said Mustangs football head coach Greg Marshall. “I am always amazed at how Nick can balance the demands of being a student-athlete and still find the time and energy to volunteer in so many ways. His generous and caring attitude is a reflection of his loving and supportive family." Alina Dormann entered the 2017-18 intercollegiate season in fine form, having spent the summer of 2017 with the Canadian senior women’s national team. Dormann represented Canada at the 2017 FISU Summer Universiade in Taipei and went onto have another dominant season for the Blues on the court. The Ottawa native led the OUA with 3.66 kills per set - good for seventh in the nation - and ranked second in the province and fourth nationally with 4.6 points per set through 18 matches in 2017-18. She also topped Toronto in total attacks (617) and serving aces (32), while ranking second in digs per set (2.49) and third in blocks per set (0.55). Dormann was named the OUA East player of the year for the third consecutive season, while also earning her third career U SPORTS all-Canadian nod. She led Toronto to a 15-4 regular season record and notched a season-high 27.5 points as Toronto topped the Guelph Gryphons, 3-2, to advance to their seventh straight OUA Final Four. What’s more impressive is that she achieved all of this while pursuing a double major in biology and health & disease at the University of Toronto. The three-time U SPORTS Academic All-Canadian is a highly decorated student of U of T’s Victoria College, having won three of their major academic awards: the Regents Performance Award, given to a student who has excelled academically and who has distinguished themselves through their achievements in the creative or performing arts or athletics; the Helen Mae Woodliffe Scholarship, given to students with outstanding overall A standing; and the John David Steward Scholarship, given to students achieving excellence in the course of their studies. In addition to her excellence on the court and in the classroom, Dormann makes time to give back to the volleyball community. 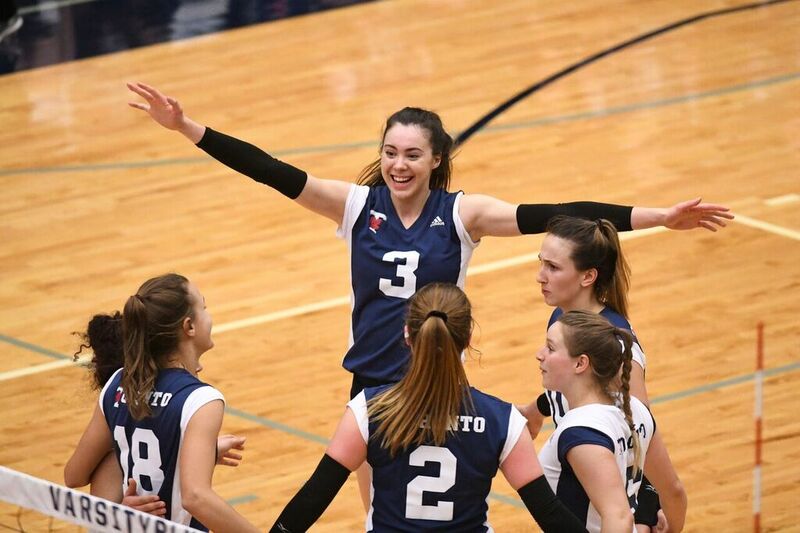 She volunteered as an assistant coach with the Ontario Volleyball Association (OVA) for the 2018 Ontario Summer Games and served as an assistant coach with Volleyball Position Camp (VPC). Dormann also coaches recreational house league, competitive beach and skills clinics within the Leaside Volleyball Club in Toronto. 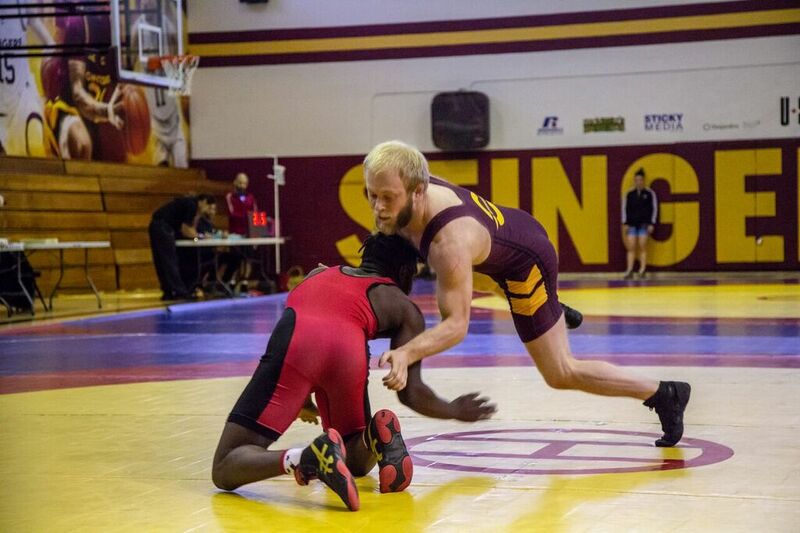 Wrestler Francis Carter is one of the most accomplished student-athletes in the history of Quebec university sports, having earned national recognition for his athletic prowess and his exceptional academic record. Last spring, he was the Quebec male nominee for the BLG Awards, presented annually to the U SPORTS Athletes of the Year, and now he is recognized as the top academic student-athlete in the province. 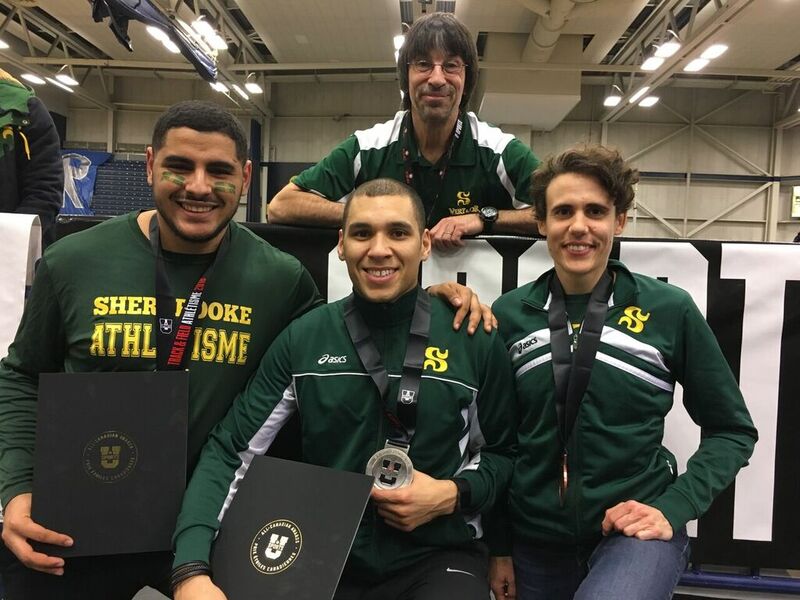 The Montrealer was named the outstanding male wrestler at the U SPORTS national championships last February, after winning a gold medal and being named a First Team All-Canadian. Carter won three preliminary matches in the 68 kg weight class en route to the gold medal match, where he defeated defending champion Matt Jagas of the powerhouse Brock Badgers in a hard-fought 3-2 decision. The victory helped Concordia secure a second-place team finish. 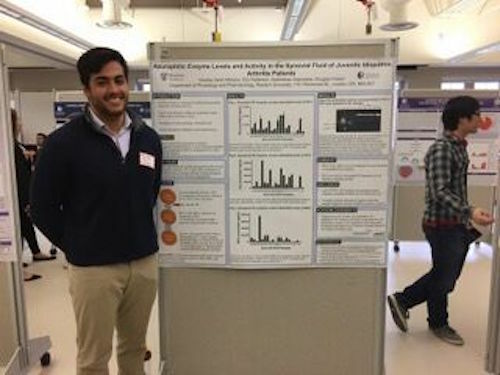 The psychology student, who is working on a Specialization in Behavioural Neuroscience, earned a 4.30 GPA in eight courses in the 2017-18 season. Since his admission to Concordia in January of 2016, he has completed 19 classes and earned 18 A-Plus (A+) grades. His cumulative GPA is 4.29 out of 4.3. He was ranked a Top 1 per cent Scholar by the Concordia University Faculty of Arts and Science in 2017-18, was on the Dean’s List and named a U SPORTS Academic All-Canadian. 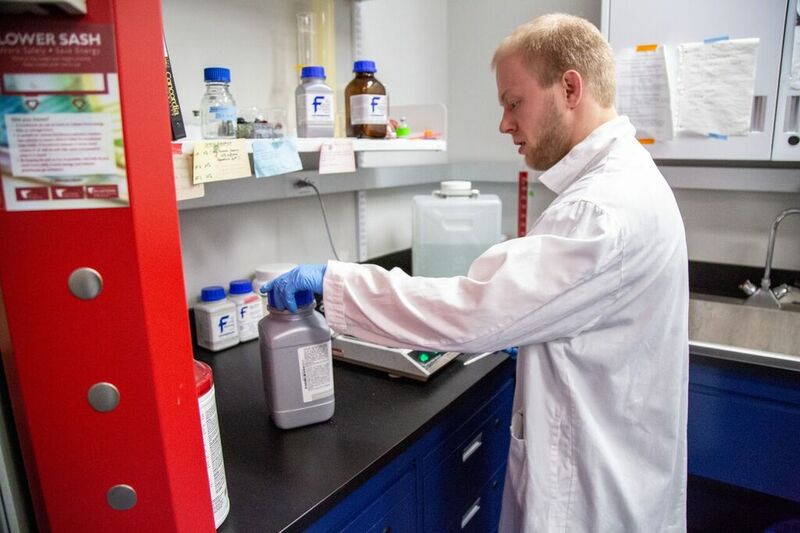 Carter also received a Natural Sciences and Engineering Research Council of Canada (NSERC) undergraduate research award. With a serious commitment to elite wrestling and academics, Carter also makes time for two volunteer initiatives. He has volunteered in Neuroscience research at the university and with the Montreal General Hospital in the Intensive Care Unit. Once a week for four hours he shadows doctors and helps the families of patients in the ICU, assisting with information and providing emotional support. A native of Dreux, France, Augé is the Vert & Or’s combined event specialist and the reigning national champion in the pentathlon event. She also clinched the bronze medal in the long jump final at the 2018 U SPORTS Track and Field Championships in Windsor, Ont. 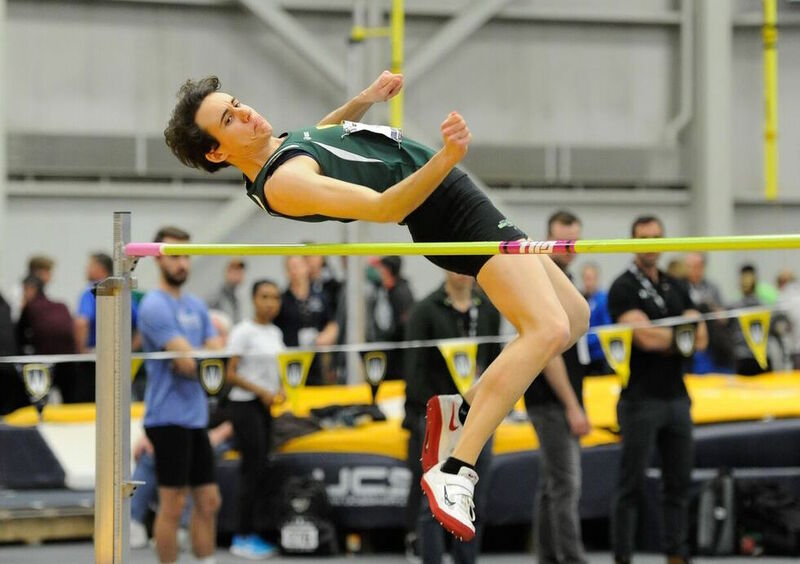 Augé, who holds the RSEQ record for pentathlon, scored an impressive total of 3,926 points at the 2017 U SPORTS Championships at the University of Alberta. In just two appearances at the end-of-season varsity championship, the French athlete has already reached the podium four times. At last year’s Université de Sherbrooke sports banquet, she won the awards for the best overall female athlete and for the student-athlete of the year in the 2017-18 season, a double honour that is rare in the history of the Vert & Or. 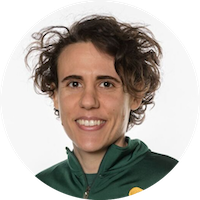 Augé, who specializes in polymer chemistry, was the long jump gold medalist at the RSEQ Championships hosted by the Université de Sherbrooke in February 2018 and also won silver in the 60m hurdles event at the same competition. At the age of 30, despite competing against athletes in their early 20s, Augé continues to excel on and off the field. 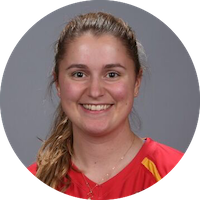 She was awarded an academic excellence grant last November from the Fondation de l’athlète d’excellence and was also a finalist for the women’s Prestige Scholarship. 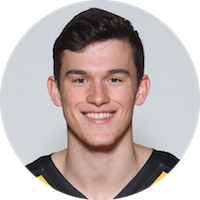 A five-year member of the Dalhousie men’s basketball team, Sven Stammberger was the Tigers leading scorer last season, averaging 18.4 points per game. The 6-foot-6 forward also led the Tigers in rebounding with an average of 8.2 per game and added 2.9 assists and 1.6 steals per contest in the 2017-18 season. Stammberger was named a U SPORTS Second Team All-Canadian last season, and was an AUS First Team All-Star. He is also a two-time AUS championship tournament all-star and received the R.W. Pugh Fair Play award during the 2016 U SPORTS Men’s Basketball Final 8 Championship. 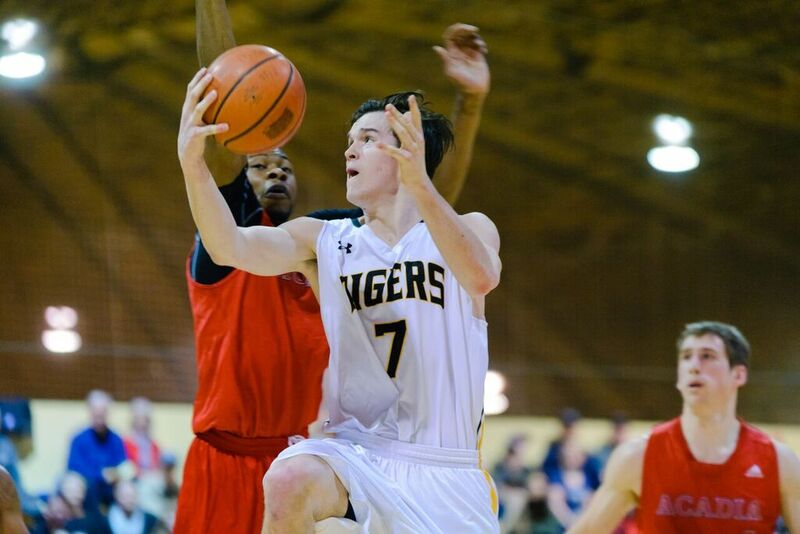 The 2018 U SPORTS Ken Shields Award winner for Men’s Basketball Student-Athlete Community Service, Stammberger is heavily involved in the community, volunteering his time with numerous initiatives both on and off the Dalhousie campus, including the Special Tigers program. 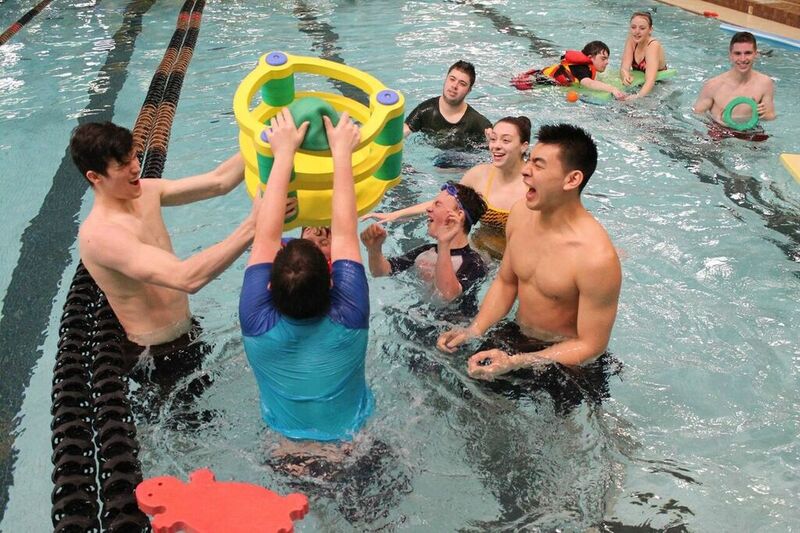 Currently in its sixth year, the Special Tigers program connects children and teens with cognitive disabilities with Dalhousie student-athletes through sport. Events include basketball, soccer, mini-stick hockey, badminton and more. Stammberger has also volunteered his time with several Student-Athlete Mental Health Initiative (SAMHI) events, as well as with IWK Activity Days events. He has also been a part of the Best Buddies program – which works with individuals with intellectual or developmental disabilities – as well as Tigers basketball camps, working with elementary, junior high and high school students and at Ronald McDonald House. A native of Ottawa and the youngest of a family of five, Ciera Disipio has modelled herself after her hardworking parents and two talented, athletic sisters. Ciera won the AUS Rookie of the Year in her first season as a CAPER. She has also won back-to-back AUS MVP in women’s soccer, led the AUS in scoring and was named a First Team All-Canadian for two consecutive years. 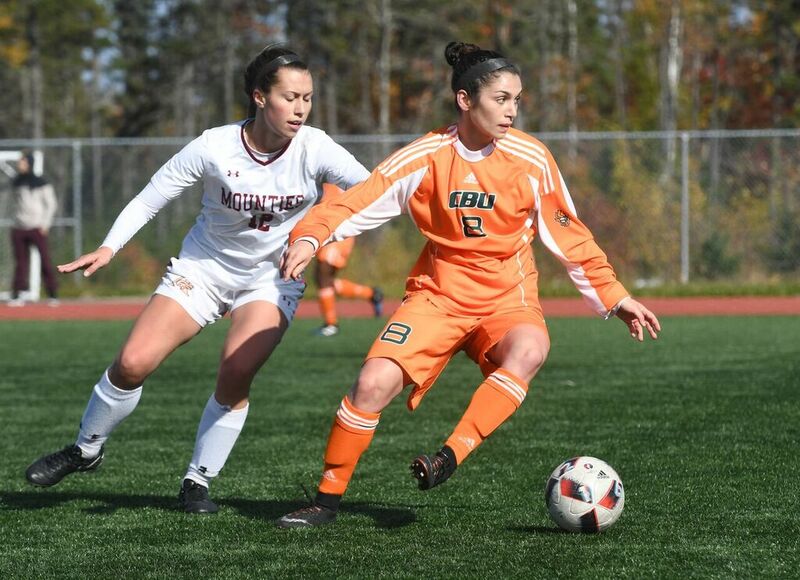 She was also named the 2017 Cape Breton University Athlete of the Year. During her time with the CAPERS, the team has won three AUS titles, as well as U SPORTS silver and bronze medals. Academically, Disipio has been a Dean’s List student in her Bachelor of Arts Community Studies degree and is a member of the Honour’s Society. 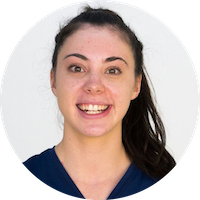 She is also a two-time U SPORTS Academic All-Canadian the last two years and a James Bayer Memorial Scholarship nominee on the Sydney, N.S., campus. In the community, the 21-year-old is involved with the Undercurrent Youth Centre, Fanatics in Training, Youth in Motion, Shoot for the Cure and the Student Advisory Council, to name just a few organizations. 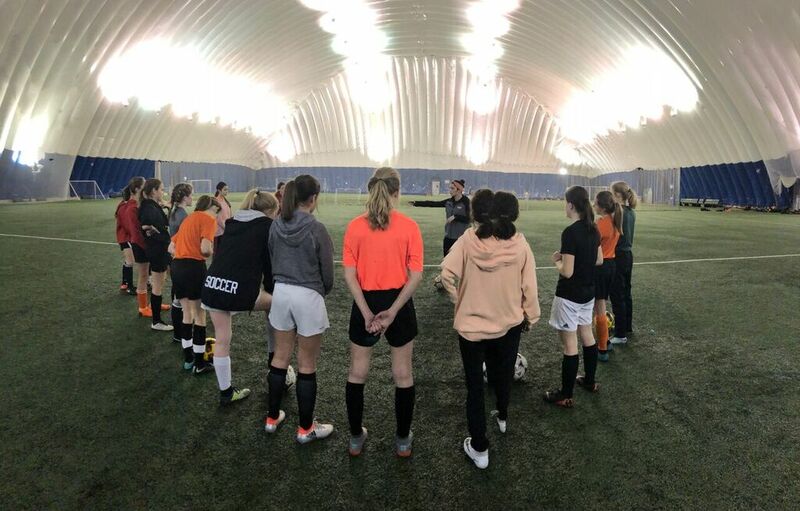 She is also a volunteer soccer coach with the Soccer Cape Breton Under 17 team and in her hometown of Ottawa with the Ottawa Fury Minis Program.